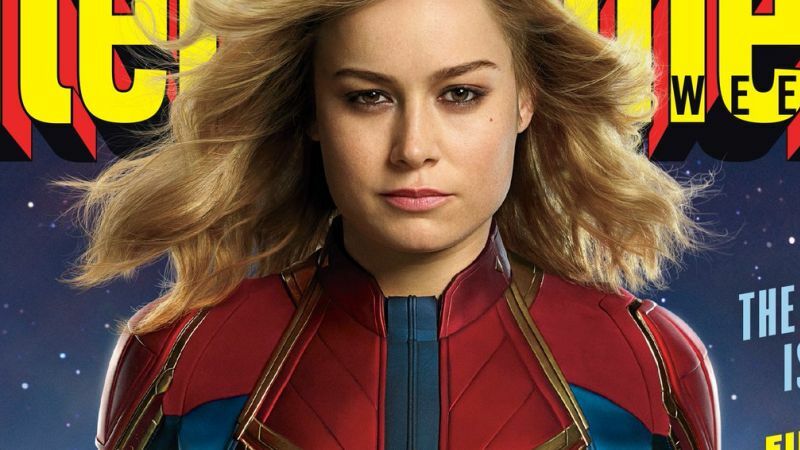 Frst Official Look at Brie Larson as Captain Marvel Revealed! Atlantis Online > Forum > Videos, Documentaries & Online Movies > Music, Entertainment & the Arts > Frst Official Look at Brie Larson as Captain Marvel Revealed! 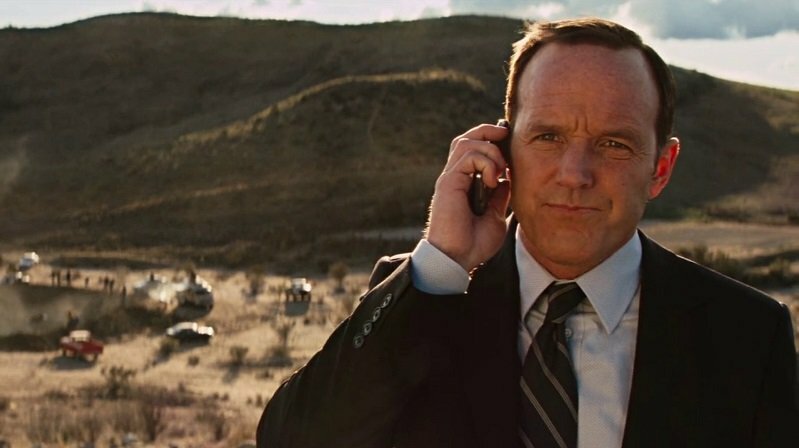 Re: Frst Official Look at Brie Larson as Captain Marvel Revealed! Captain Marvel fans can now get a first look at Brie Larson as Carol Danvers, Jude Law (Sherlock Holmes 3) as the Starforce commander, the Starforce military team, the villainous Skrulls, and more in 10 new photos from the upcoming superhero film (via EW). Check out the photos now in the gallery below! 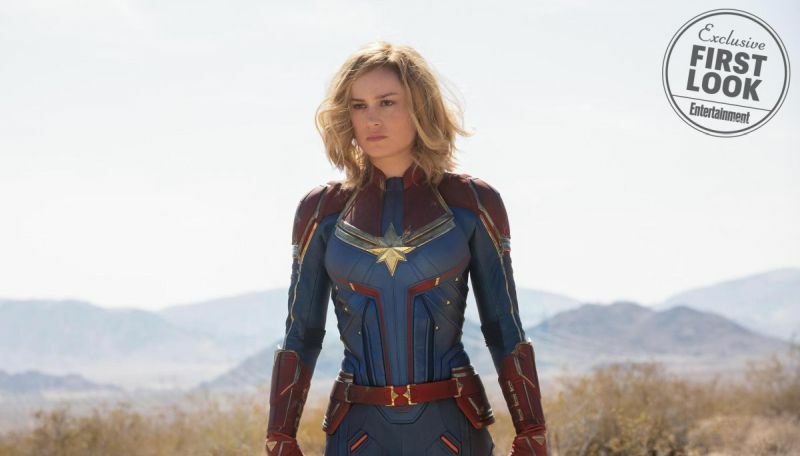 Brie Larson is joined in the film by Samuel L. Jackson, Ben Mendelsohn, Lashana Lynch, Gemma Chan, Algenis Perez Soto, Rune Temte, McKenna Grace, with Annette Bening, and Jude Law. Reprising their roles from Marvel’s Guardians of the Galaxy are Djimon Hounsou and Lee Pace.